The Pure & Clean active ingredient HOCL (hypochlorous acid) is the same compound used within the human body (neutrophils), a type of white blood cell, to kill invading pathogens. The Pure & Clean wound care products and disinfectants are manufactured using the same materials that are used by the human body (pure salt, water and electricity) to produce hypochlorous acid. The human body produces and uses hypochlorous acid, to kill harmful pathogens. Pure & Clean provides healthcare professionals a physiologically safe and effective method to kill pathogens outside the body. Hypochlorous acid is an infection fighting compound found naturally in the human body. Hypochlorous acid has been known to reverse markers of epidermal aging, protect against environmental aggressors, fight bacteria and cleanse the skin. 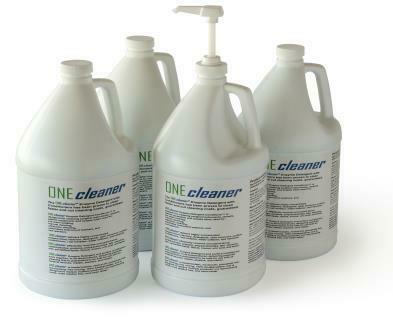 Physiologically safe products that are, EPA registered, and FDA approved, for wound care, disinfecting and sanitation. 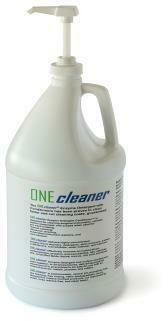 The Pure & Clean Disinfectant is 100 times more effective than chlorine bleach against E. coli. Pure & Clean wound care disinfectant treatment products are physiologically safe, EPA registered, and FDA approved, for wound care, disinfecting and sanitation.